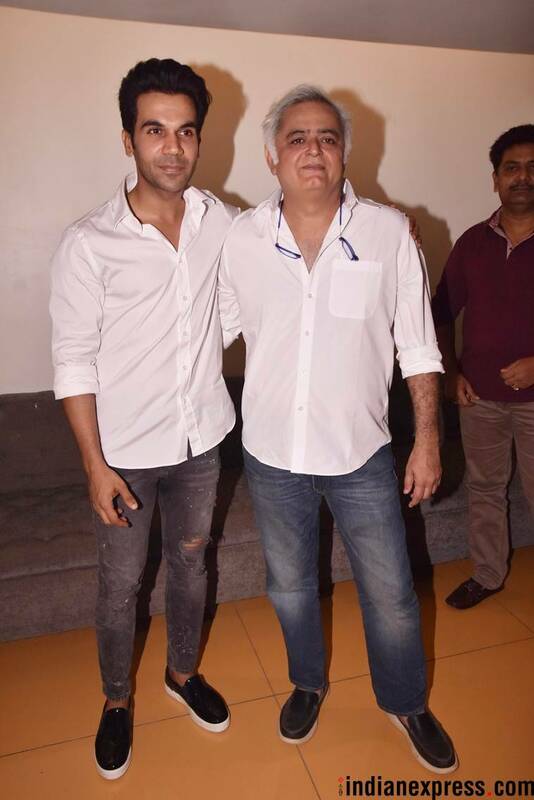 Rajkummar Rao, David Dhawan, Fatima Sana Shaikh, Rakul Preet, Saiyami Kher and Alankrita Shrivastava among others descended at the special screening of Omerta held on April 29 in Mumbai. The Hansal Mehta directorial is set to hit the screens this weekend. 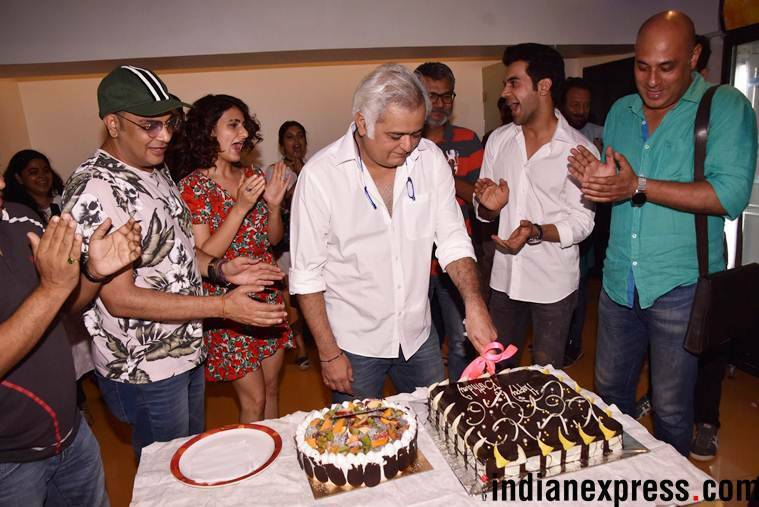 Omerta director Hansal Mehta celebrated his 50th birthday on Sunday. 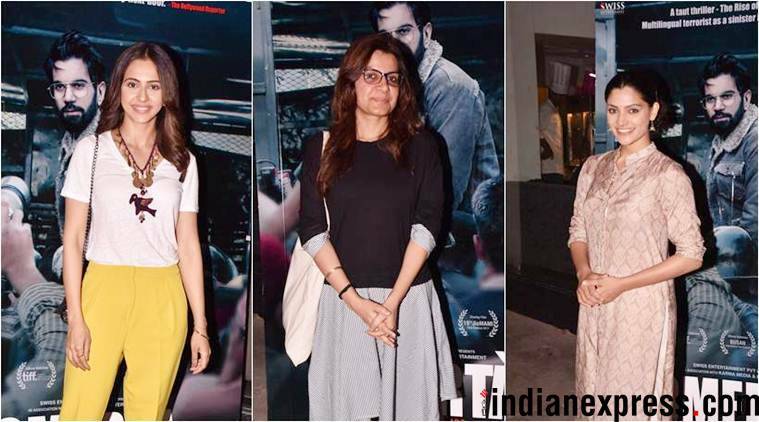 The screening was attended by celebrities like Rakul Preet, Saiyami Kher and Alankrita Shrivastava. 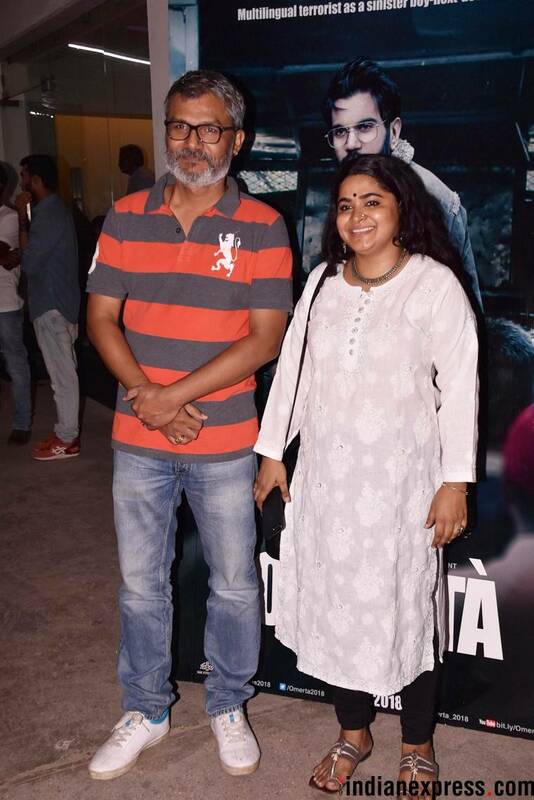 Nitesh Tiwari and Bareilly Ki Barfi director Ashwini Iyer Tiwari graced the special screening of Omerta. 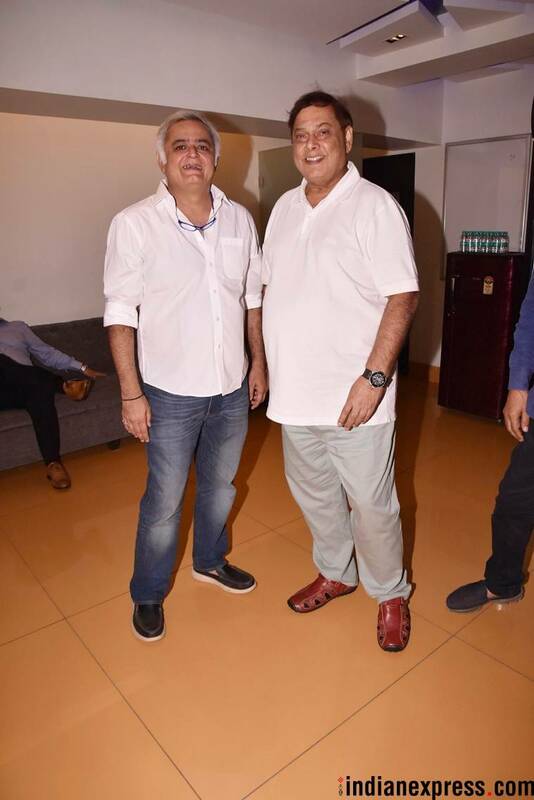 Our shutterbugs caught two legendary filmmakers Hansal Mehta and David Dhawan in one frame. Shekhar Kapur heaped praise on Omerta. He took to Twitter and wrote, "Its brave courageous and brilliantly shot. Tells a really important story that keeps you on edge through the film. 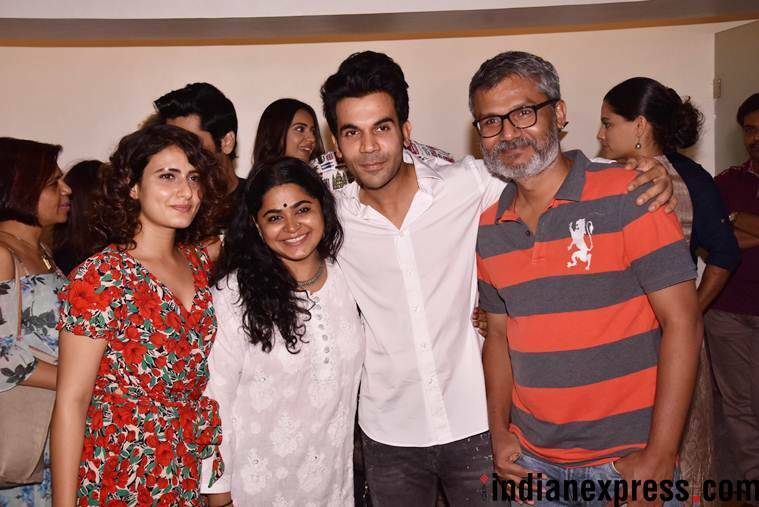 And once again @RajkummarRao proves he is amongst the best young actors we have." 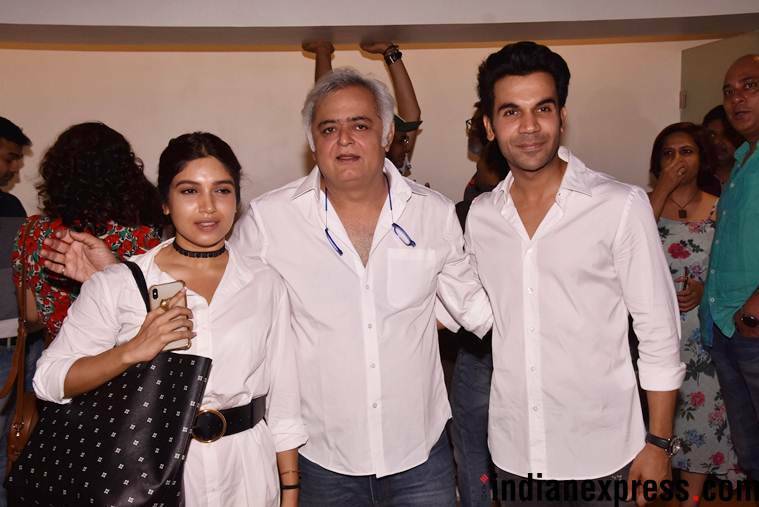 Bhumi Pednekar was also present at the special screening of Omerta. Omerta heads to theatres on May 4. 1 IPL 2018: What is written in Sanskrit on the IPL trophy?